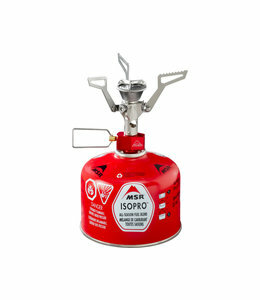 IsoPro Canister Fuel is clean-burning fuel that provides superior power for any canister stove. 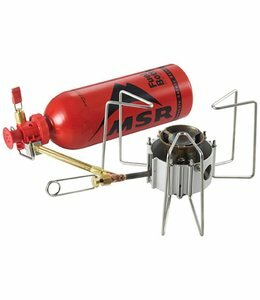 The Pocket Rocket Stove Kit is an all in one stove kit with stove, dishes, and utensils for 2. 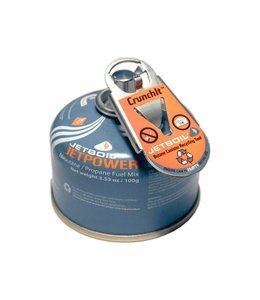 The Crunch It Fuel Canister Recycling Tool helps reduce landfill waste so the canister can be recycled. 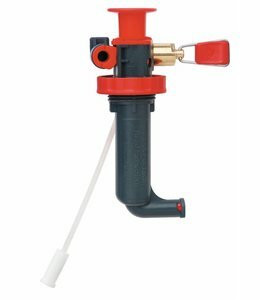 The WindBurner Combo System 2.5 LTR with a windproof radiant burner and pressure regulator maintains its performance in all conditions so you can cook for cooking ease. 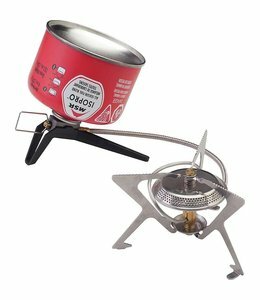 The Whisperlite International V2 Stove is a dependable and easy to use stove. 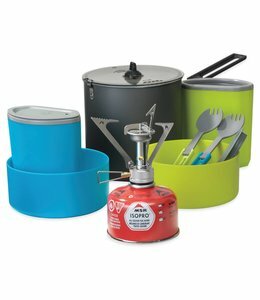 The Flash Personal Cooking System is an all in one design combining the cooking vessel and the burner. 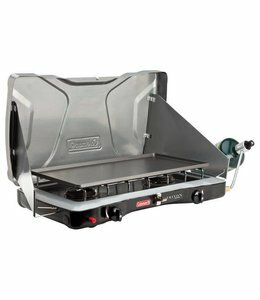 The WindBurner Stove System is a compact all in one cooking system that is windproof. 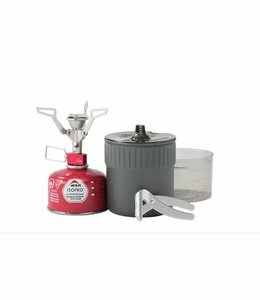 The Pocket Rocket 2 Mini Stove Kit packs up small but cooks up big. 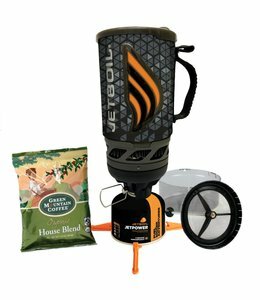 Very compact with quick cooking speed, this mini stove will have you eating supper or drinking a morning cup of coffee in no time. 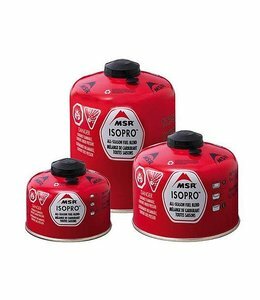 When the temperature drops, you don't want your fuel pump to freeze. This is when you really need to have the Arctic Fuel Pump. 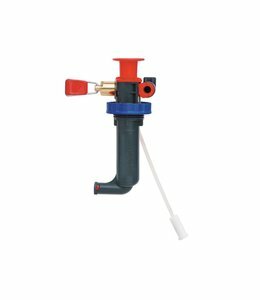 It works great in cold weather. 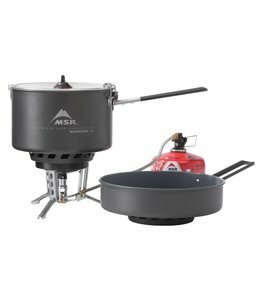 The Dragonfly Stove handles large pots with exceptional flame control. 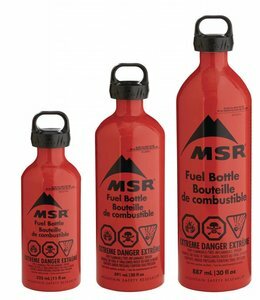 It will work with multiple fuel types. 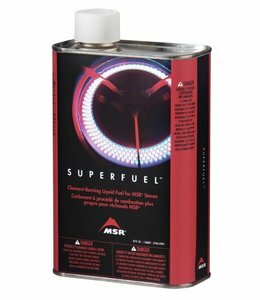 Super Fuel 1 QT is a clean burning white gas for superior performance. 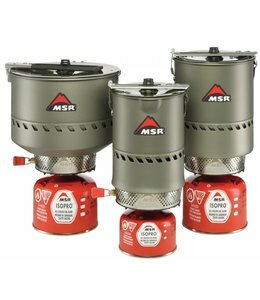 The Reactor Stove System is an efficient stove that is light and fast. 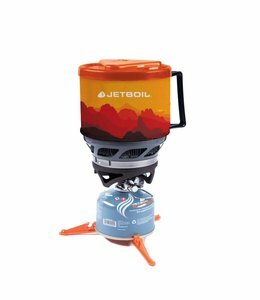 Fast and ultra-light, the Pocket Rocket 2 Ultralight Stove gets water boiling in 3.5 minutes. 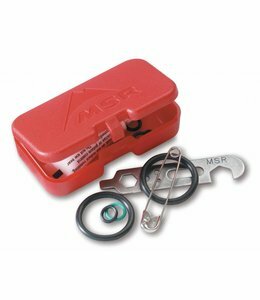 Maintain you liquid fuel stove once a year to keep it running great with this Annual Maintenance Kit. 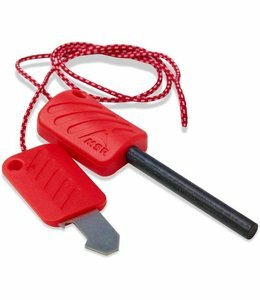 The Strike Ingiter will fit any stove and is ultralight. 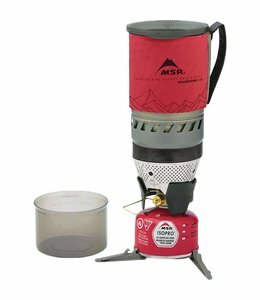 Efficient, lightweight, and versatile, the WindPro II Stove is stable and windproof. 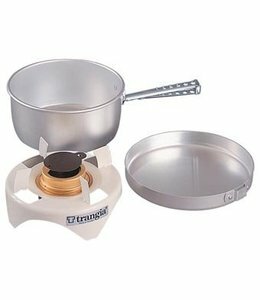 The MiniMo Personal Cooking System is a very popular model for an individual regulated cooking system. 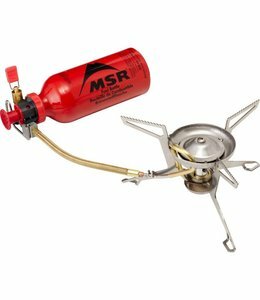 The Standard Fuel Pump is a lightweight and reliable fuel pump for all MSR liquid stoves.